The Brothers Brick publishes so many stories that we’re giving you the best of LEGO news and reviews. This is our Weekly Brick Report for the last week of January 2017. TBB NEWS: New LEGO! Fake LEGO! Cheap LEGO! What a week to be alive. 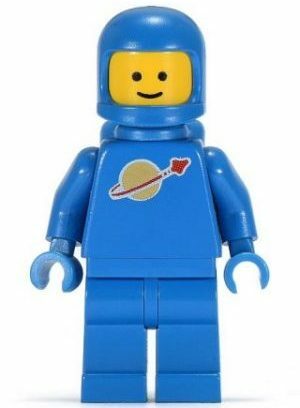 Brick Headz new LEGO line revealed! 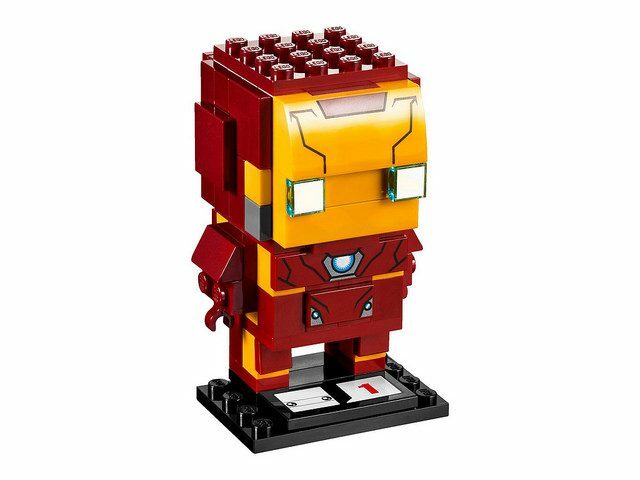 – Check out the first official images of LEGO’s new Marvel & DC Superheroes Brick Headz. People might think they are too square, but we think they are right on every angle. First look at the new LEGO Architecture Solomon R. Guggenheim Museum – Here’s your first look at Manhattan’s striking Guggenheim art museum designed by Frank Lloyd Wright. Can you tell which LEGO minifig is real and which is fake? – In BBC interview, a LEGO manager in Asia has a hard time telling the difference. What do you think of fake LEGO? Amazon has some great LEGO sales going on, including Star Wars – TBB always has your back when finding LEGO sales, and this week Amazon had a few worth mentioning. TBB INSTRUCTIONS & INTERVIWS: We have some cool things to build and techniques to learn from two incredible builders. 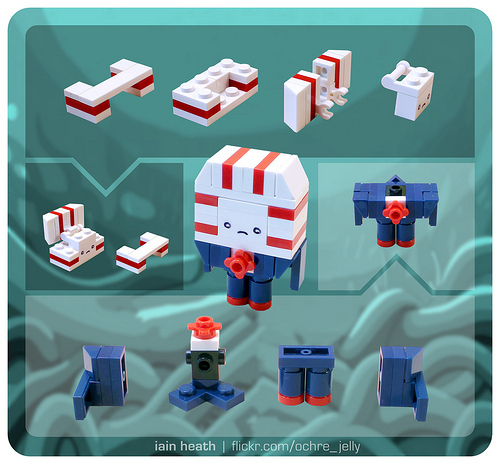 How to build Peppermint Butler from Adventure Time – TBB’s own Iain Heath shows off his character design to go with the new LEGO Ideas Adventure Time set. Build your own working LEGO Nerf gun – Following up on their previous LEGO Nerf gun, YouTuber AstonishingStudios shows how to construct a simple working LEGO Nerf blaster. Martin Redfern tells us how Wacky Races and LEGO collided – Read our interview with British builder Martin Redfern about his Wacky Races creations. The Retro-future is bright: a chat with French builder Vincent Gachod – We pick the brains of this father of two and master of the brick. OTHER NEWS: There was a massive amount of LEGO news from other places around the web this week. Here are a few items we noticed and thought you might enjoy. Sneak Peek at Australia’s first LEGO Store at Dreamworld, Our Worlds – Australia’s first LEGO Store at Dreamworld has officially arrived. Next continent, Antarctica! Giant LEGO rooster revealed for Chinese New Year, NBC – A rooster made of 200,000 pieces will fly down Hong Kong’s lunar new year parade. That’s literally poultry in motion! Behind the bricks of the LEGO Batman Movie, CNET – Batman, Alfred, Robin, Barbara Gordon and the Joker all think the movie is about them in this new faux-interview video. LEGO helped English rugby player’s injury rehabilitation, ESPN – Jack Nowell spent five months rehabilitating thumb and thigh injuries by assembling LEGO sets. Russia ‘Lego ad’ mocks 2018 World Cup stadium delays, BBC – A Russian TV channel pokes fun at St. Petersburg’s massively late 2018 World Cup using LEGO as a metaphor. That’s your Brick Report. See you in February!